Cyndi has spent her life in ministry serving the local church. 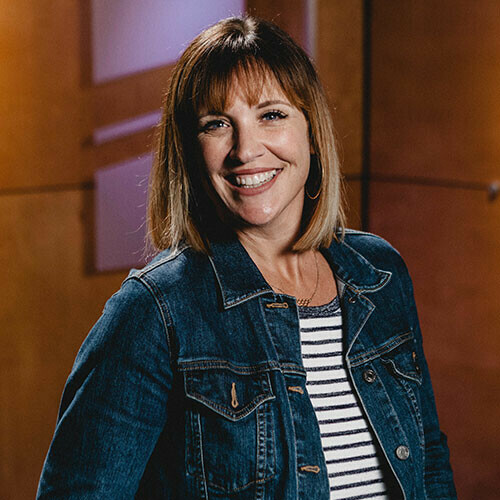 Born and raised in Southern California, Cyndi attended Life Pacific College where she earned a degree in Pastoral Ministries and met and married her hunky hubby, Jon. Together they have planted two churches and pastored in Kauai, Seattle, The Big Island, and now at New Hope O’ahu since 2015. She has a passion for God’s word and loves seeing people come alive in their God-given gifts and calling. She currently serves as the Equipping Director. What Cyndi is most proud of and claims as her greatest accomplishments are her five handsome sons: Elijah, Aden, Benjamin, and twins Justice and Jaxon.